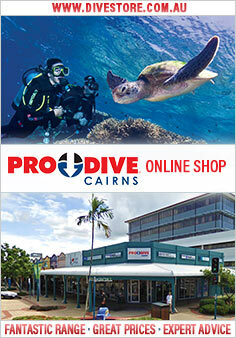 This course is a crucial step in your diving education. It is a transitional stage where the diver moves beyond recreational diving. 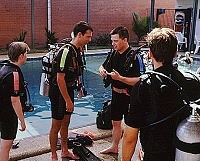 By expanding their knowledge of the "science" aspects of diving and rescue/emergency techniques, the diver is now equipped to appreciate and understand the importance of training relevant to diver safety and incident management. Pre-requisite for this course is a PADI Advanced Open water certificate or equivalent rating with another training agency.